Product Details: Appx. weight 4 oz bar. 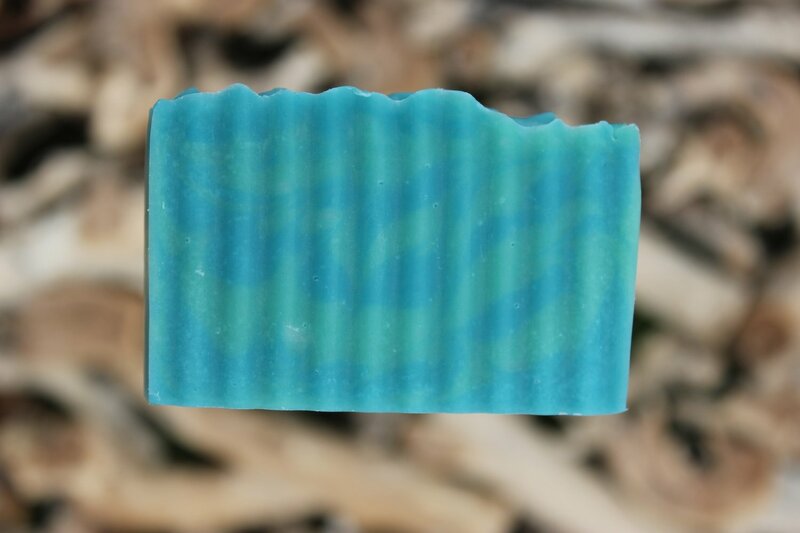 A sweet, floral, fruity scent that is reminiscent of walks near the beach. Reminds you of the ocean doesn't it?! Ingredients: Water, Olive Oil, Coconut Oil, Palm Oil, Sodium Hydroxide, Canola Oil, Castor Oil, Fragrance Oil, and micas for color.